This country house was built about 150 years ago and has been totally restored. 5000 m2 of magnificent private gardens and fenced with large area of grass, forest, outdoor furniture, ping pong, swimming pool (8 x 4 m) and spacious and comfortable porch (54 m2) with barbecue equipped with kitchen, tables and chairs. A typical Catalan house with very well communicated. 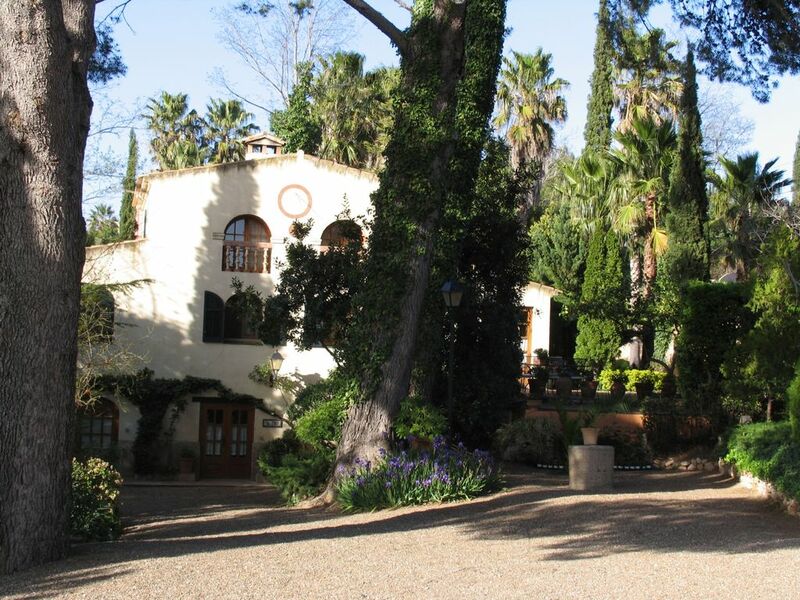 3 km from Valls, capital of the district, 21 km from Tarragona and 100 km from Barcelona. It has a nice dining room, well-equipped kitchen and 6 comfortable rooms. The Alt Camp is located north of Camp de Tarragona, located inside the Costa Dorada. It has good communications to the coast, Tarragona, Montblanc ... It offers a wealth of cultural attractions such as the monastery of Santes Creus, the Cistercian Route, a variety of museums and monuments, etc. Shire where are prehistoric remains from the Palaeolithic to Iberians and Romans. We can also enjoy your food as exceptional dish spring onions. Valls, the capital region offers us some streets steeped in history: Jewish Quarter Street Clerk. Highlight populations: Alcover, Pla de Santa Maria and Vila-rodona. This country house was built about 150 years ago and has been totally restored. It offers you 5000 square metres of garden with a large lawn area and equipped with outdoor furniture. It has also got a swimming pool with a roman stair (8 x 4 m) and a barbecue with every necessary tool for its usage. The front is decorated with wooden shutters and it has got a terrace that covers the main entrance.